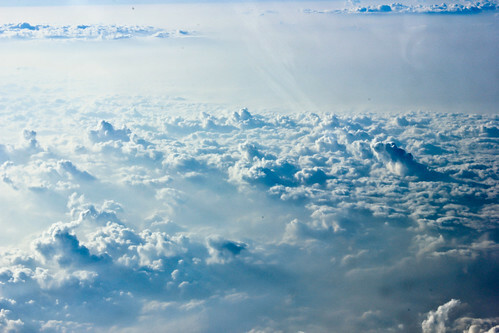 Over the cloud-2, a photo by Saad Faruque on Flickr. Flying over the clouds with the perfect morning light. The second picture that came out well.